Derek qualified as a solicitor in 1996. He joined The Family Law Company in June 2013 after periods of practice in London and Cornwall and became a Director of the firm in April 2019. 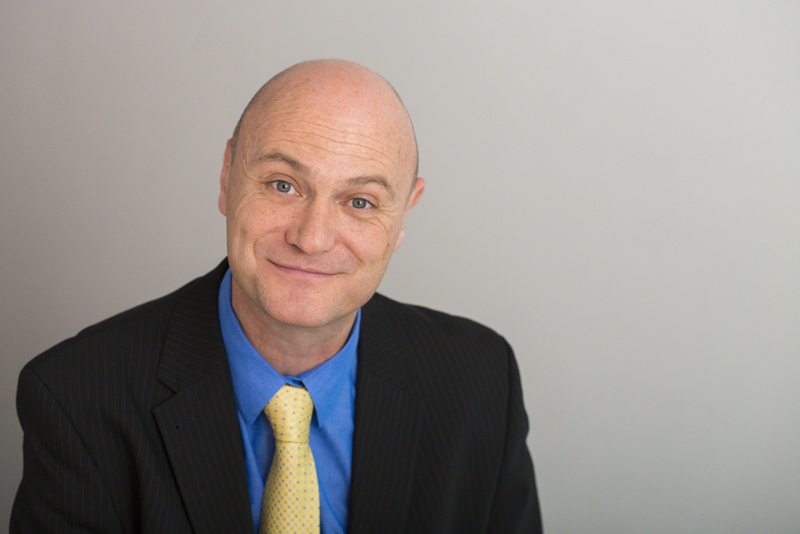 Derek has extensive experience in all areas of family law and since joining The Family Law Company has concentrated on the areas in which he has particular expertise – Private Law Children disputes and issues of Domestic Abuse. Derek is the Team Leader of the Private Law Children and Domestic Abuse team at our Plymouth office. Derek is committed to family law and his personal approach to cases keeps the best interests of any children at the heart of his advice. I was made to feel very welcome, everything was explained to me and all questions answered. Very helpful and informative Derek Jordan was very professional , funny when I needed to feel at ease with court processes and an all round ‘Legend’ in my eyes. Thank you. Derek will always encourage positive co-parent relationships wherever possible whilst always working to ensure that his clients and any children are kept safe and protected from any harm. What are my parental rights now I’m separated?